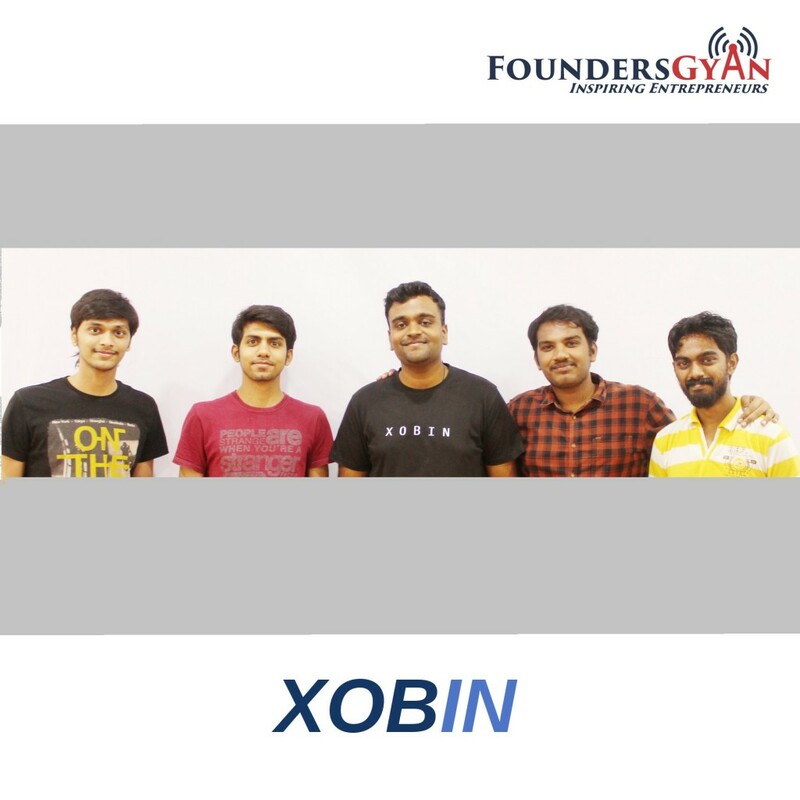 How Xobin aims to simplify startup tech hiring! In this week’s episode, we talk to Amrit Aacharya and Guruprakash Sivabalan. They’re the founders of Xobin. This is a startup that simplifies startup tech hiring! They do this by providing an online platform to test and interview full stack developers. The company aims to make hiring a simple 2 step process. This saves startup technical engineer’s valuable time in screening and interviewing.